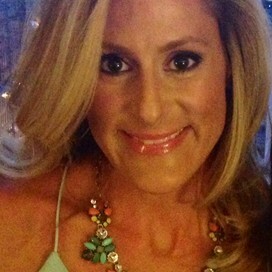 Three ways to love to Stella & Dot this June! Dot Dollars are back! Earn $25 for every $50 you spend in June! 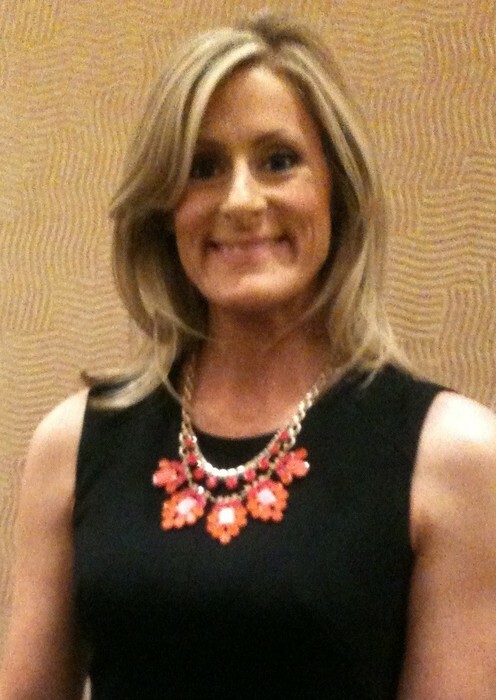 Have you had your eye on a few fabulous pieces from Stella & Dot's latest collection? 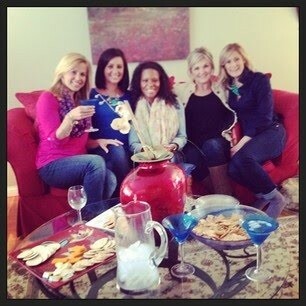 Have you been thinking about getting your girlfriends together for a relaxing evening of fun? 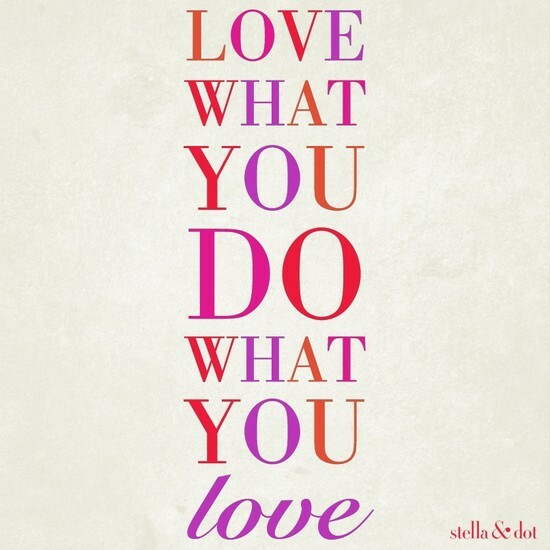 Have you been looking for a flexible way to earn some fun money or even, a new career? 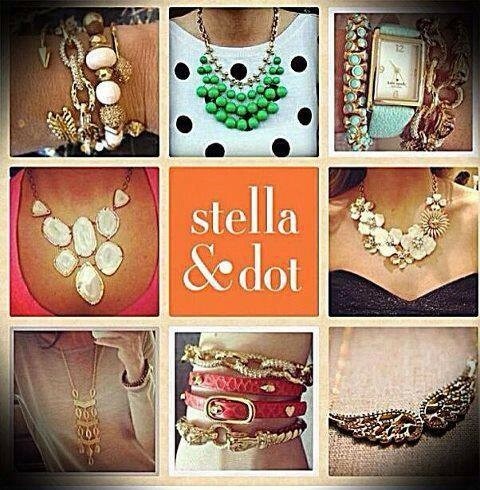 There has never been a better time than right now with Stella & Dot! Earn an additional $50 in FREE accessories by getting your girlfriends together for a styling session! 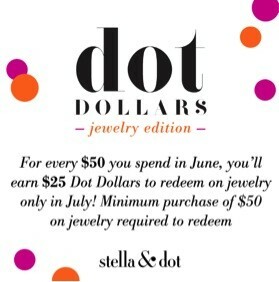 Make your summer wardrobe sizzle and earn $25 Dot Dollars for every $50 you spend in June! Join Us in June and receive an extra $100 in FREE accessories to start! That's $450 FREE!